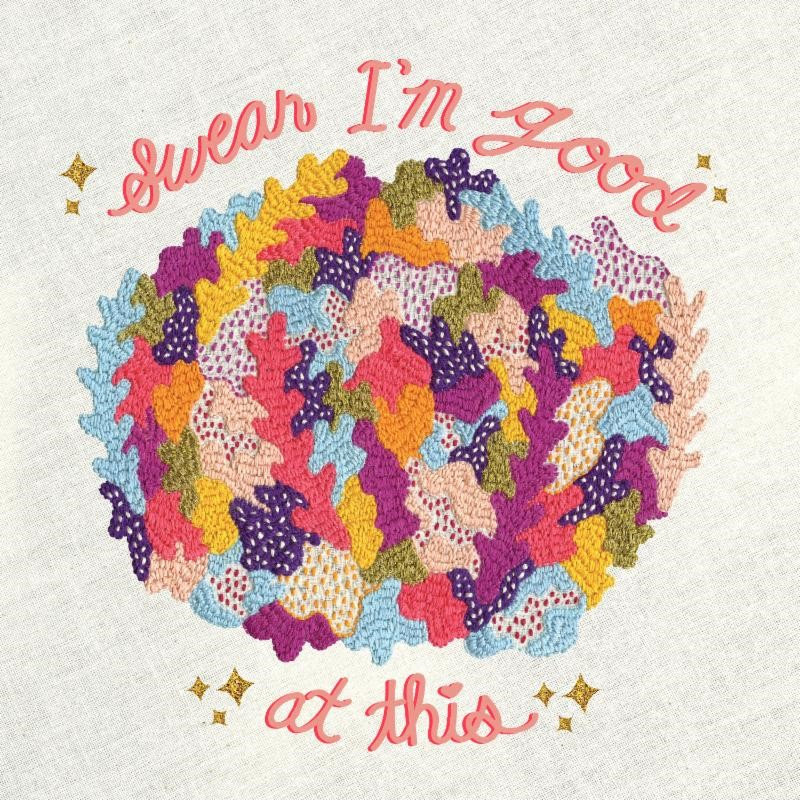 Swear I’m Good At This was released this Spring via Frenchkiss Records to worldwide critical acclaim. It is the follow-up to the infectious, 2015 Over Easy EP that introduced the world to the band’s consistent sing-a-long lyrics with thrashing drums and strums that never held back. Swear I’m Good At This accumulates Diet Cig’s tenacity for crafting life-affirming, relatable tales with a gutsy heart at their core. Luciano has the ability to write lyrics that are both vulnerable and badass, perfecting a storm of emotive reflection that creates a vision of a sweaty, pumped-up room screaming these lines in unison. Diet Cig make it okay to be the hot mess that you are. The LP was produced, engineered and mixed by Christopher Daly at Salvation Recording Co. in New Paltz, NY with additional recording at Atomic Sound in New York City. “Fantastic Fuzz-Pop Debut” – Rolling Stone – 4 stars!